A peripheral is any device that is attached to a computer and is not a part of it. It is dependent on the host computer for its functioning. Ryma’s comprehensive and professional tech support for peripherals includes set-up and installation of devices, identifying and fixing hardware incompatibility errors, upgrading the latest drivers, etc. 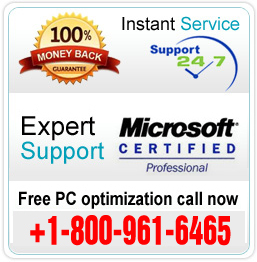 Our tech experts provide help to resolve errors and issues with all computer peripherals, like monitors, computer printers, image scanners, tape drives, microphones, loudspeakers, webcams and digital cameras. We will troubleshoot start-up and software compatibility errors. Additionally, our tech experts will customize the settings of peripheral devices to maximize performance and productivity.